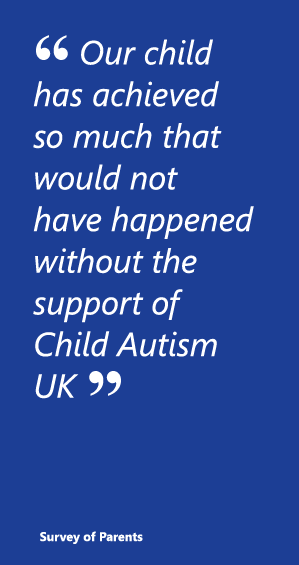 Child Autism UK was very grateful to receive a donation of £1,342.01 in February 2017 ‘in memory of Carolyn Edis from all her husband Michael’s colleagues from UniCredit’. This much appreciated donation will help to fund our helpline for parents, a vital service for families throughout the UK. 20th Birthday Dinner 8th October! Do you remember what to do with one of these? Create your own version to suit your teaching needs! Here is our superduper Peach Fortune Teller! !